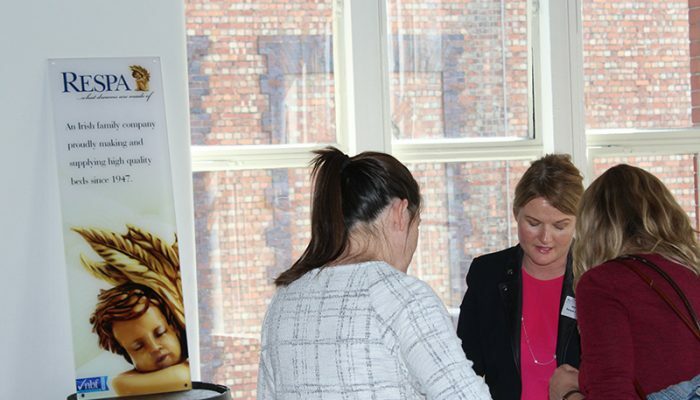 On Wednesday 14th June, the BCFA held their first ever pop-up exhibition in Dublin, Ireland. 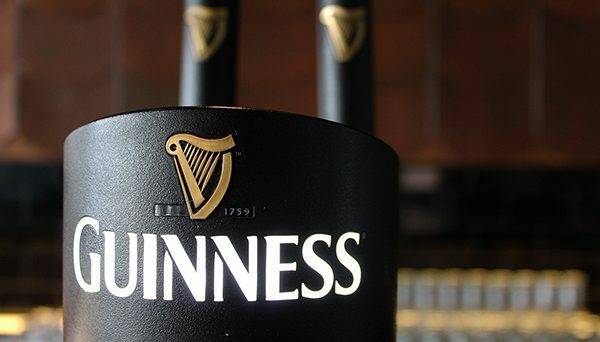 The event took place in the world-famous Guinness Storehouse. 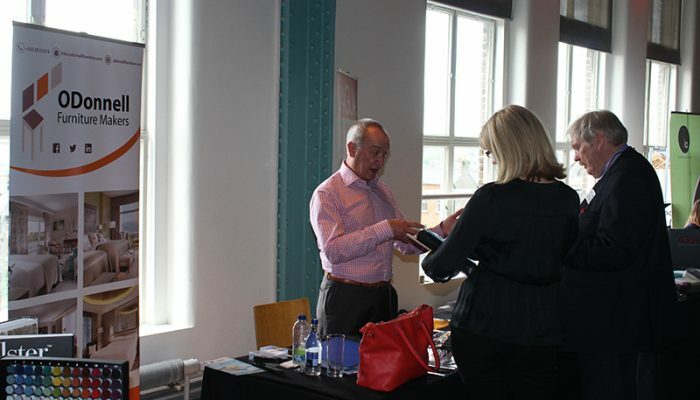 Visitors were led to the 2nd floor Arrol Suite which was a light, airy space with views out across the working brewery. 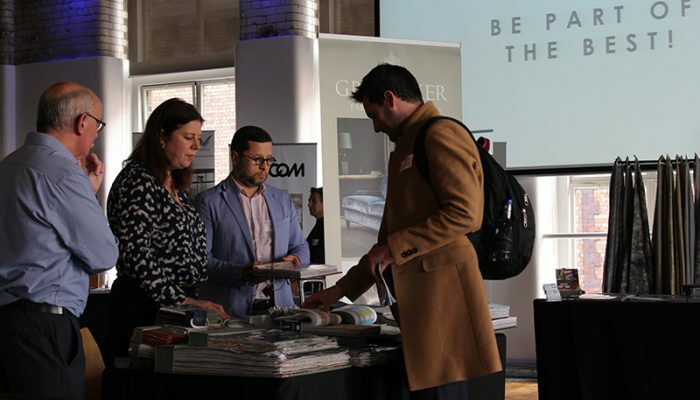 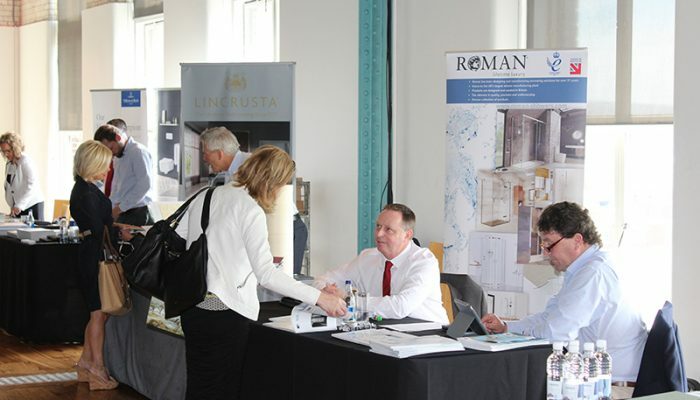 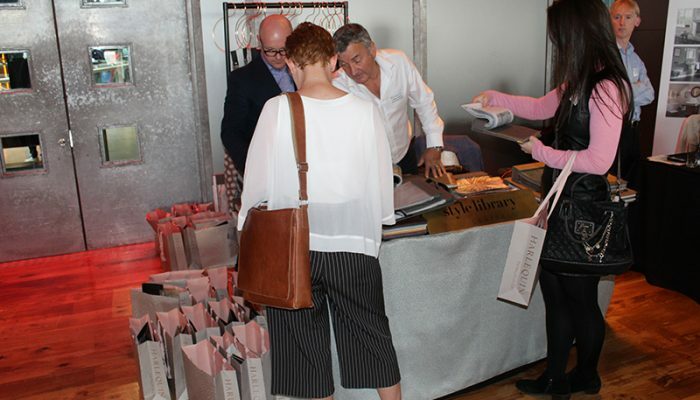 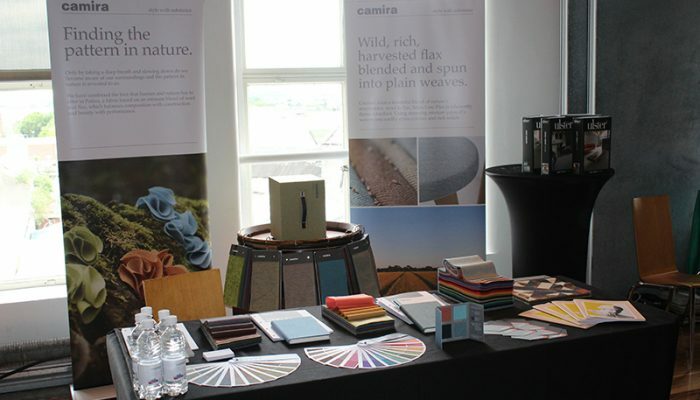 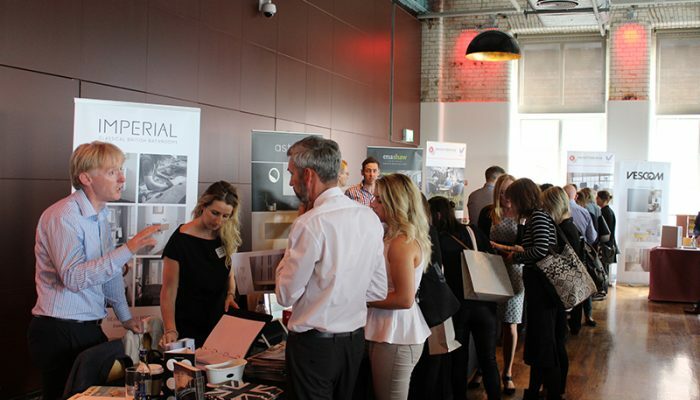 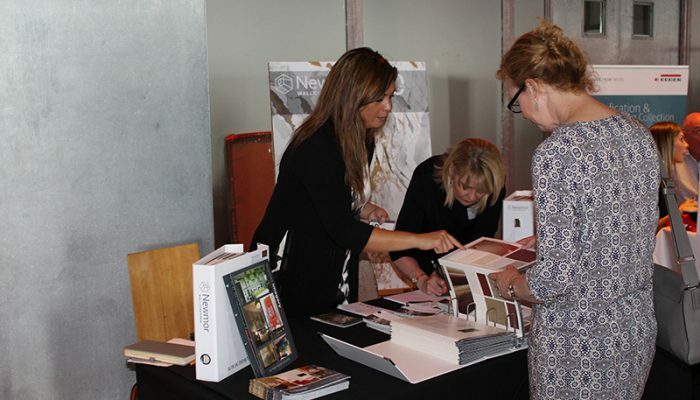 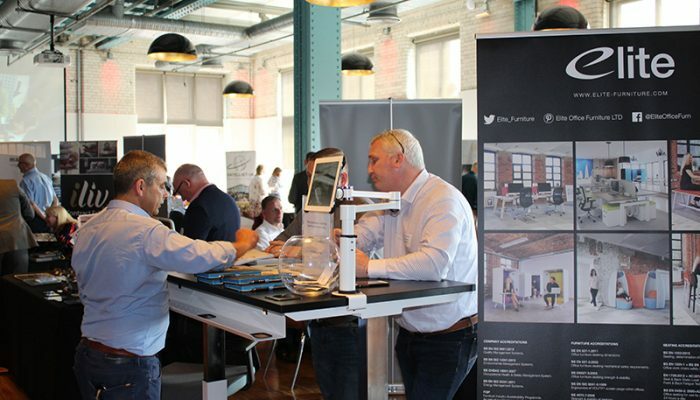 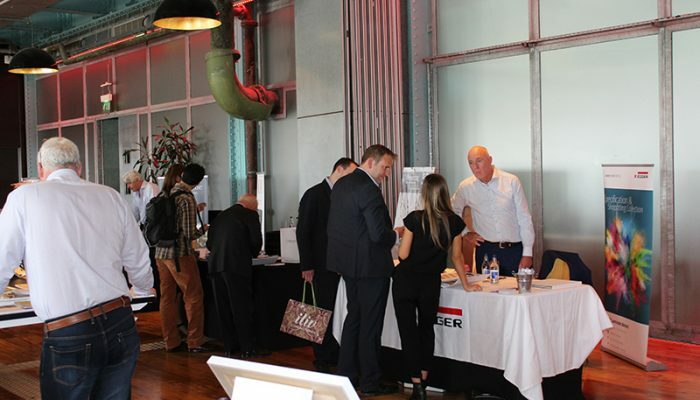 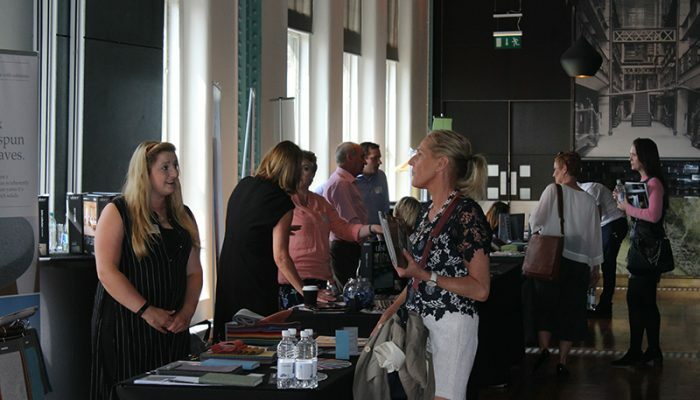 Being the first event of its kind in the Irish contract market, exhibitors were thrilled to see a sea of new faces. 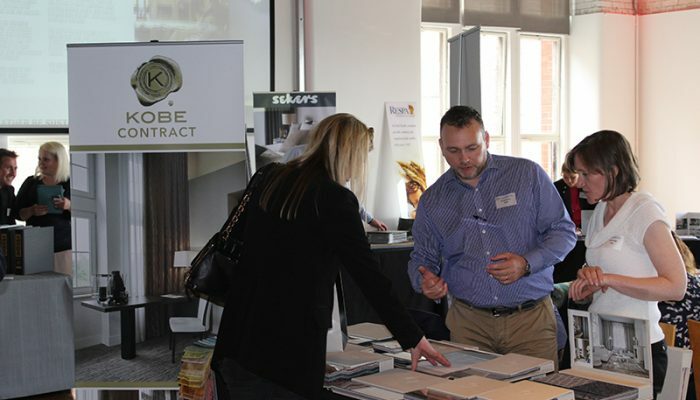 Visitors took their time to see and meet with each exhibitor and really made the most out of the opportunity to get to know the wide selection of quality suppliers, all BCFA members. 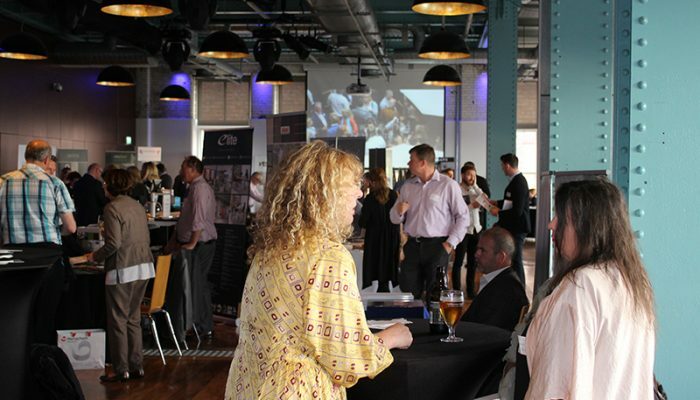 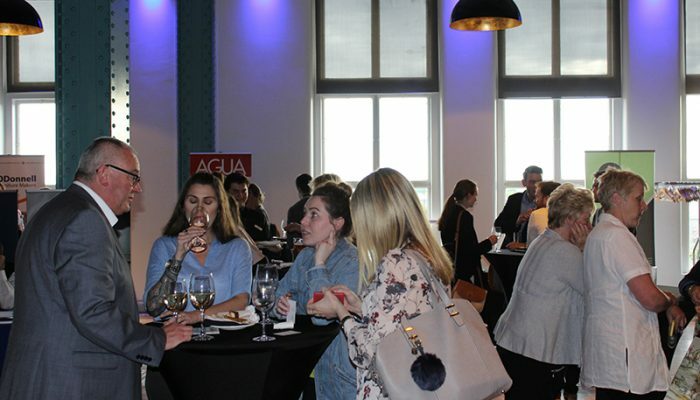 At 6PM the drinks reception began and the buzz continued (with Guinness in hand!). 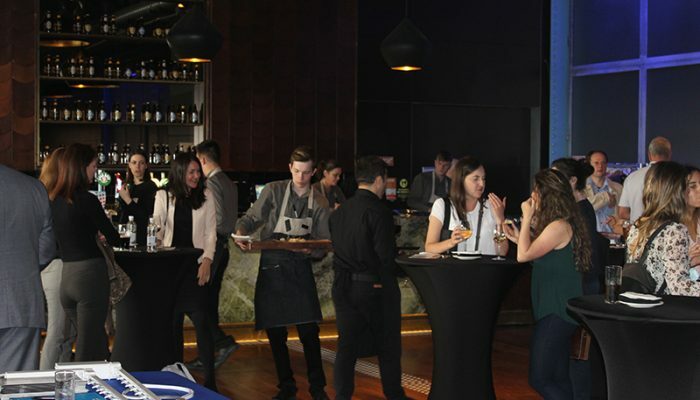 Some delicious canapes were served, which kept the smiles going all evening, whilst business continued. 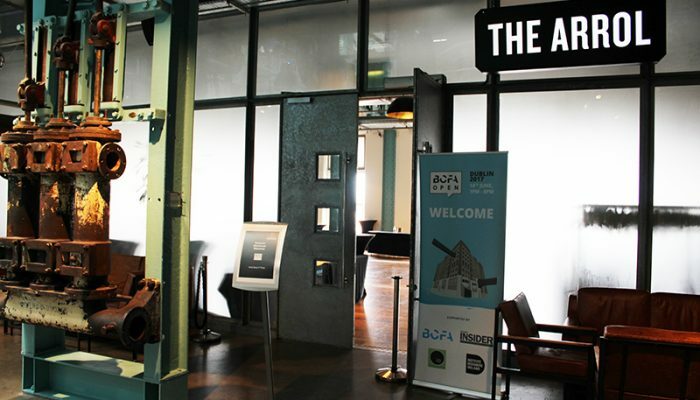 The BCFA Open Dublin was a complete success and there is no doubt that this will be an annual occurrence. 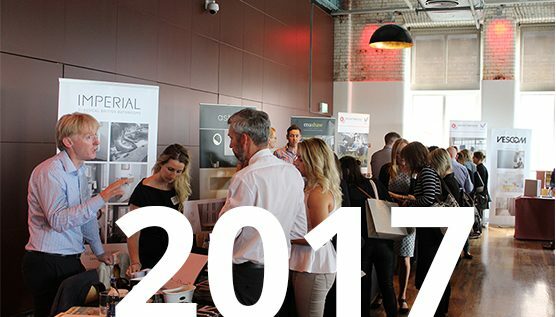 I’ll be putting it in my calendar for 2018 – Hope to see you there!